DAVID LE/Staff photo. 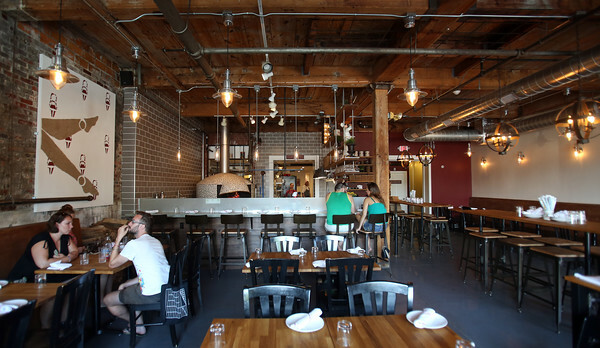 Bambolina, located at 288 Derby Street in Salem, is a new brick oven hand crafted pizza spot in Downtown Salem. 8/17/15.